This is the place where homecoming is an arrival. 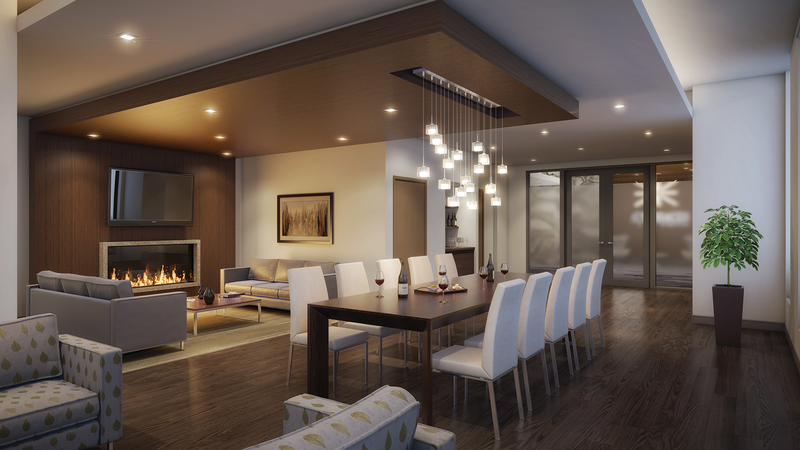 The striking residence welcomes you and your guests into a warm and inviting designer-appointed lobby. Over-height ceilings with dropped wooden inlays, mixed with a spectacular tiled feature wall all combine to bring the natural textures and colours found in nature inside, marrying the building with its natural surroundings. 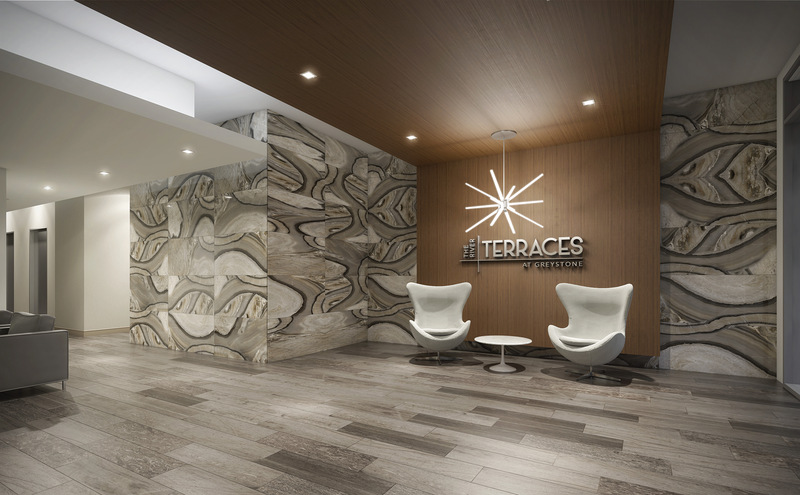 The Terraces Social Lounge by day is a warm, sun-filled retreat to relax and recharge. Bump into a neighbour, read a novel, or spend the afternoon lunching on the outdoor terrace overlooking the community. 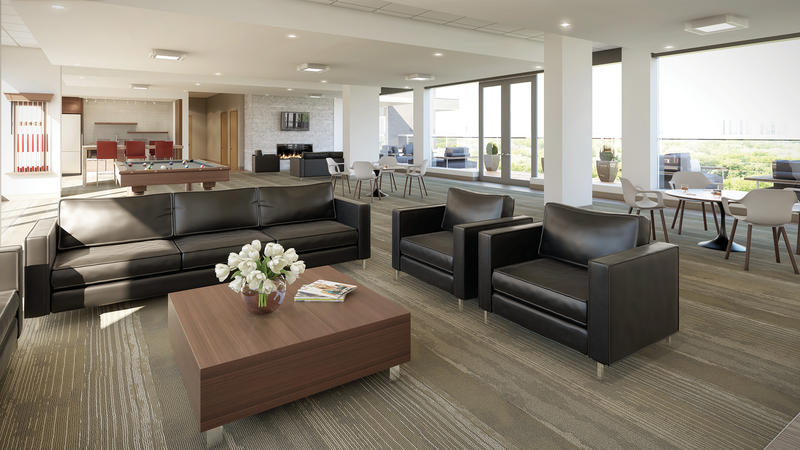 When the sun goes down, you can watch a game on the flatscreen, play cards or billiards with friends, or unwind by the fireplace. Everyone’s here! 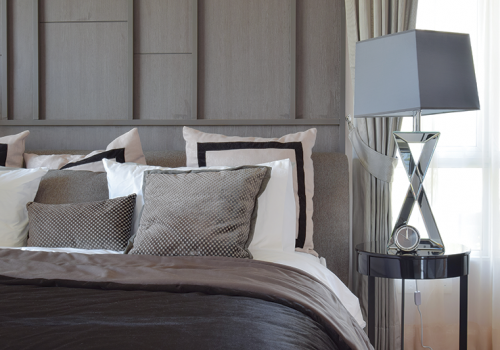 Offer your out-of-town guests a beautiful place to stay within the building, with the convenience of keeping them close by for when you head out on the town! 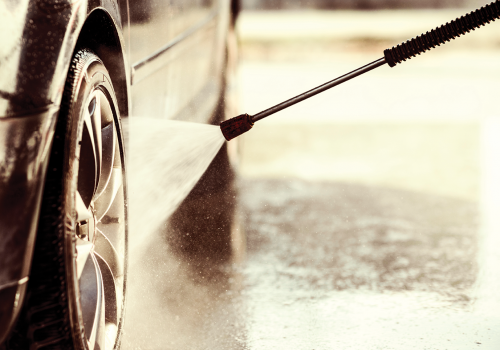 The dedicated car and bike wash makes caring for your wheels easy! 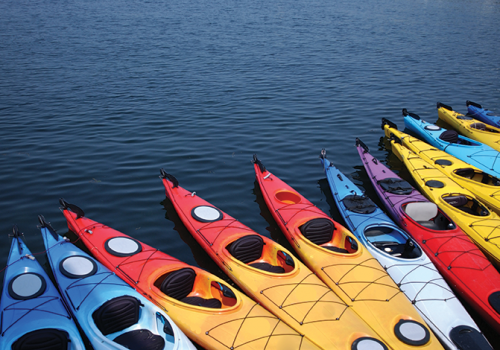 Nowhere else in Ottawa offers secure kayak storage for quick and easy access! 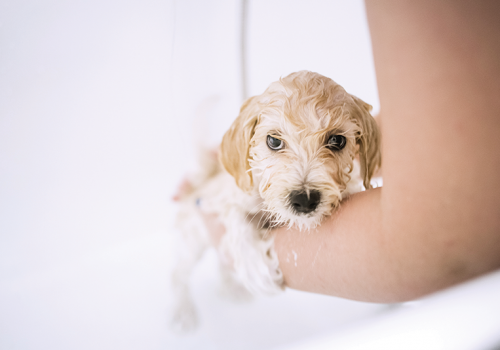 The pet spa is perfect for rinsing off furry friends after a walk on one of the many trails in the area. 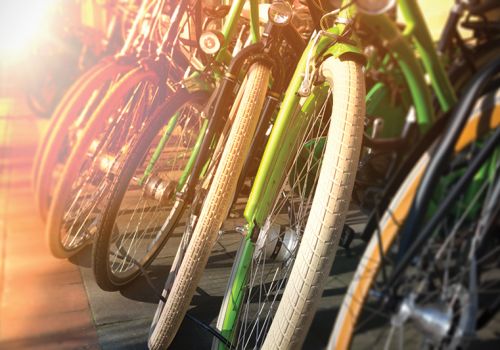 Secure bike storage makes biking by the river a breeze. 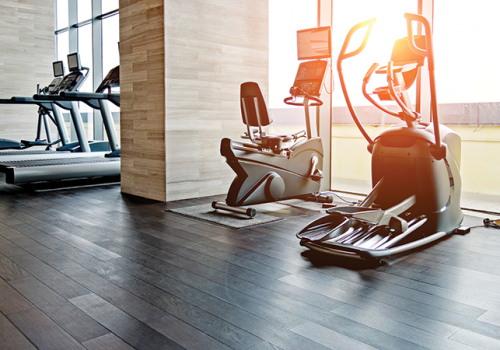 The River Terraces at Greystone Fitness Centre offers an array of state-of-the-art cardio and strength training equipment, a place to practice yoga, and free wifi.